On 28 June 1939 King George VI established the Women's Auxiliary Air Force (WAAF) for duty with the Royal Air Force (RAF) in time of war. 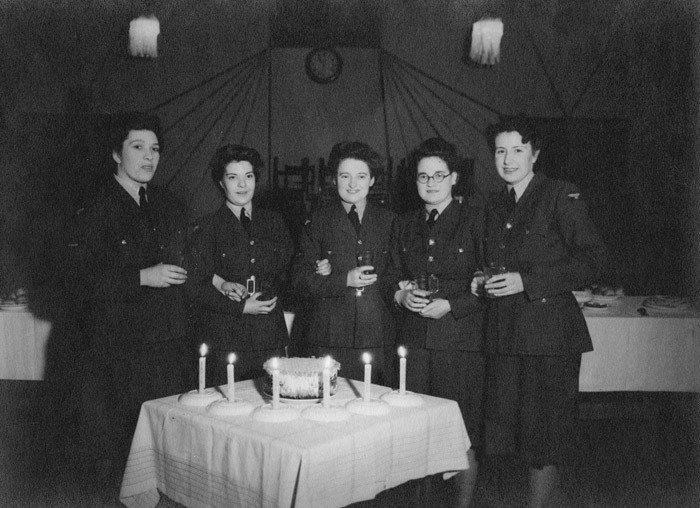 Since 1938, RAF Companies had existed within the Auxiliary Territorial Service (ATS), the female force equivalent to the Territorial Army. These companies were affiliated to Royal Auxiliary Air Force squadrons but by May 1939, the Government decided that a separate women's air service was necessary. 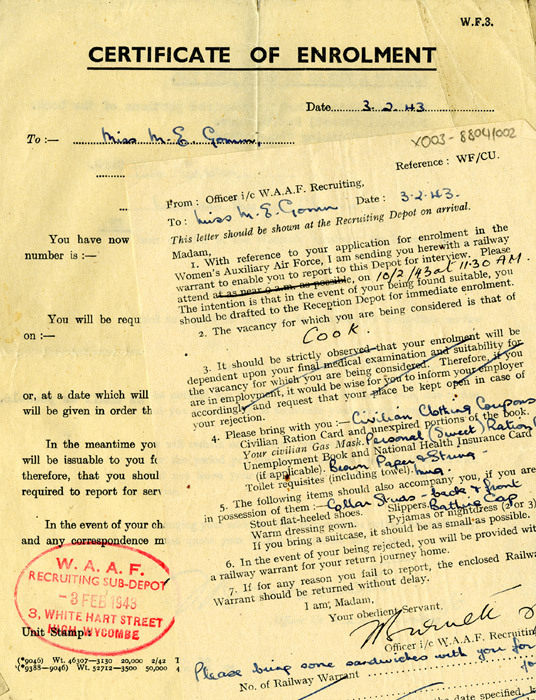 The WAAF was not an independent organisation nor was it completely integrated within the RAF. Rather it was interlinked with its 'parent' force for the purpose of substituting, where possible, women for RAF personnel. 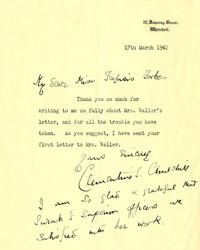 It was mobilised on 28 August 1939 and within the year tens of thousands of women had volunteered to serve. 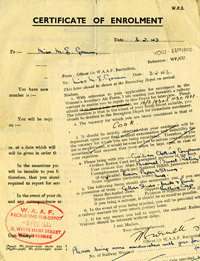 In 1941 the WAAF became part of the Armed Forces of the Crown, subject to the Air Force Act. This was greeted with pride and enthusiasm by its members. With conscription for women introduced from December 1941, the ranks swelled further so that by July 1943 a peak strength of 182,000 had been reached. By 1945 a quarter of a million women had served in the WAAF in over 110 different trades, supporting operations around the world. They were an integral and vital part of the Royal Air Force's war effort. With war coming to an end demobilisation began. By June 1946 over 100,000 had left the service. 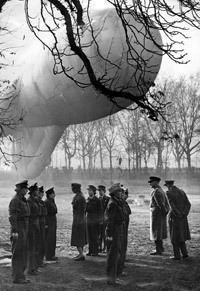 The Government was conscious of the contribution made by the WAAF. 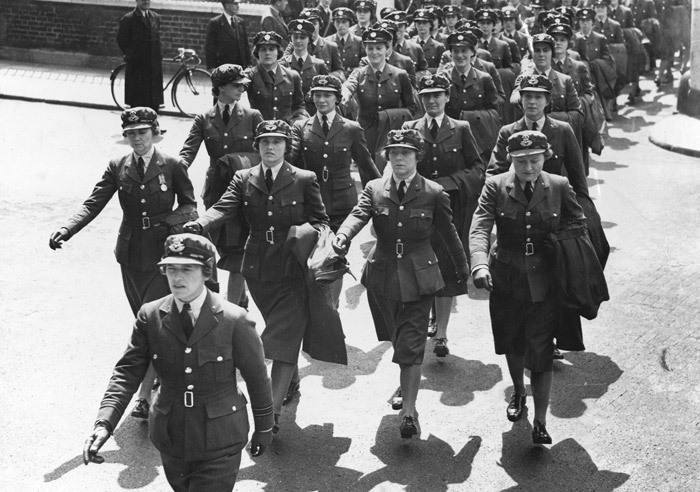 Proposals for retaining a permanent female peacetime force were discussed and, as a result, the Women's Royal Air Force was re-formed on 1 February 1949. Over a quarter of a million women served in the Women's Auxiliary Air Force (WAAF). 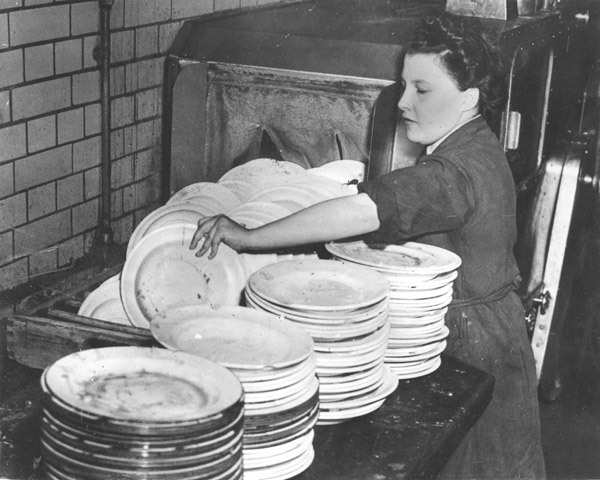 No fewer than 183,317 were volunteers with a further 33,932 women called up from December 1941. The majority were aged between 18 and 40. They came from all walks of life and from around the world. By 1943, 48 nationalities were represented in the force including Irish, Caribbean and Polish women. Despite coming from a variety of backgrounds, all had to adapt to the rigours of service life; basic facilities, a lack of privacy, shift work and inspections. For many, camaraderie compensated for feelings of trepidation and homesickness. 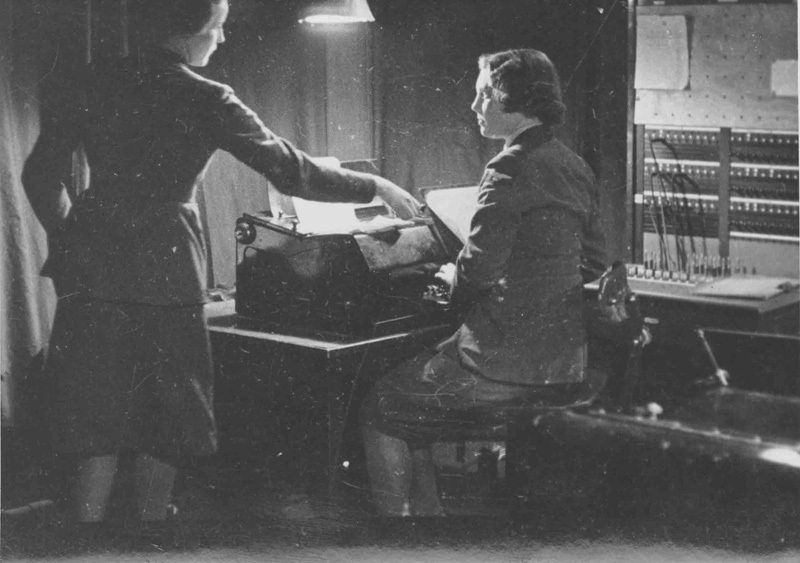 Despite organisational differences, which included a separate ranking system and pay which was two thirds of their Royal Air Force (RAF) colleagues', the women realised they were integral to the RAF. The initial scepticism and humour, which greeted many WAAFs, soon turned to respect and admiration as the women proved time and again their dedication and skill. Day in, day out, they diligently did their duty. 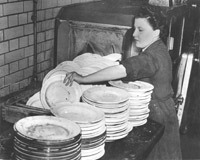 Great strength of character was required by many WAAFs in continuing to work despite the loss of friends and loved ones. Many WAAFs were decorated for their gallantry. Daphne Pearson, a medical corporal rescued a pilot from his crashed aircraft at RAF Detling on 31 May 1940. As the aircraft and its bomb load exploded, Corporal Pearson threw herself on top of the pilot to protect him from the blast and splinters. As a result of her action, Corporal Pearson was awarded the George Cross. The women of the WAAF were a vital part of the RAF's war effort and through their example demonstrated the contribution which women could make to Britain's Armed Forces. 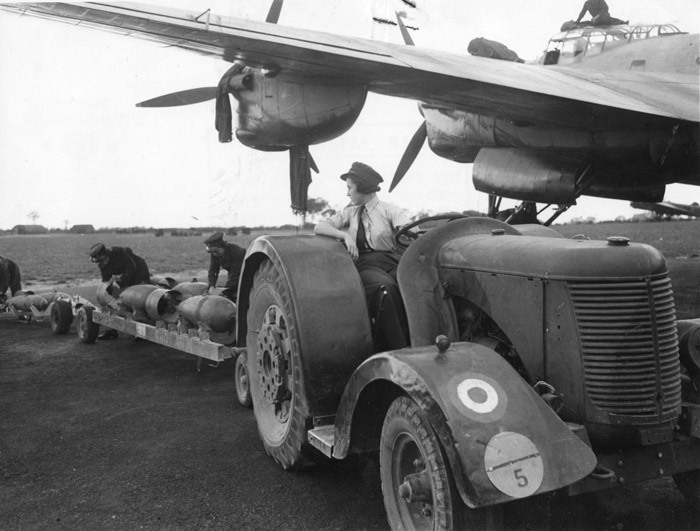 The work undertaken by the Women's Auxiliary Air Force (WAAF) was wide ranging; from cooking to meteorology; from administrative duties to maintaining and repairing aircraft. 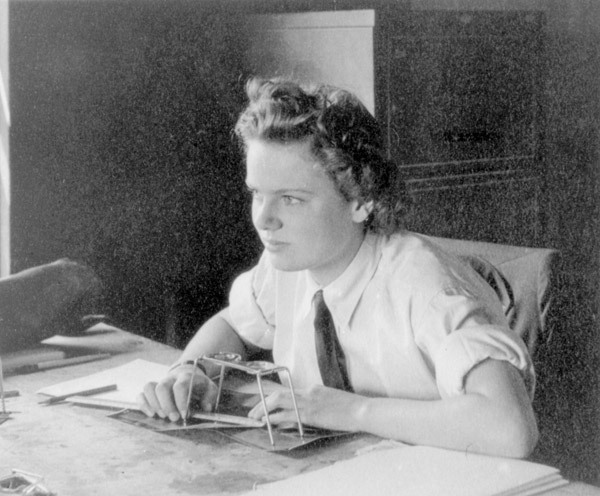 Women replaced RAF personnel in those trades where there were shortages. There was an ebb and flow of requirements. The safety and physical well-being of the women were primary concerns. Except for nursing orderlies, aircrew duty was never approved. Women did fly aircraft in Britain during the Second World War but they did so as civilian pilots of the Air Transport Auxiliary. The success of the WAAF was due, in part to it being interlinked with the RAF but difficulties did arise. 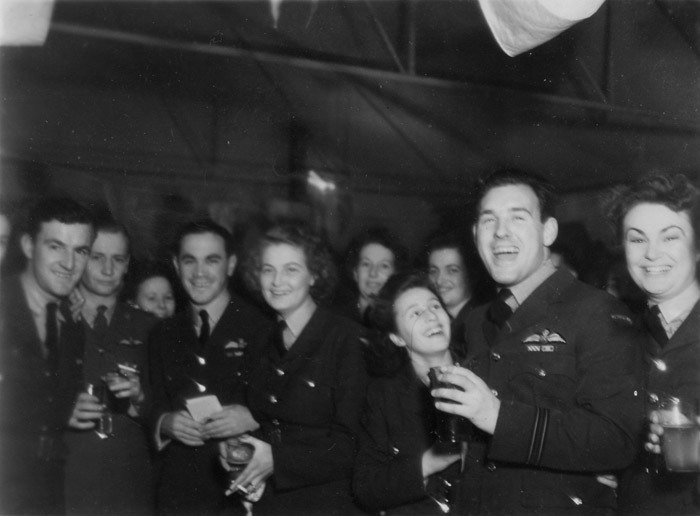 WAAF officers were not able to command RAF personnel until after the WAAF became an element of the Armed Forces of the Crown in 1941. Once this took place, further roles became open to them. In 1944, for example, the first female station commander was appointed. Officers and airwomen were selected by interview but unlike the First World War, training was provided. Some trades required several weeks attendance at specialised schools before posting took place. 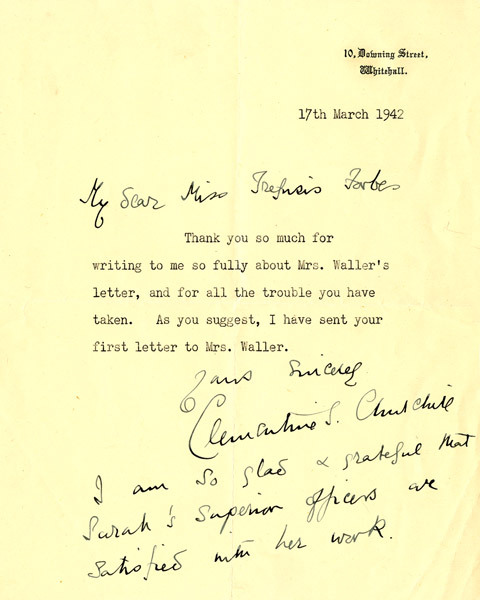 Certain work, such as code and cipher duty, was restricted to officers. Particular trades needed suitable qualifications such as a relevant degree. 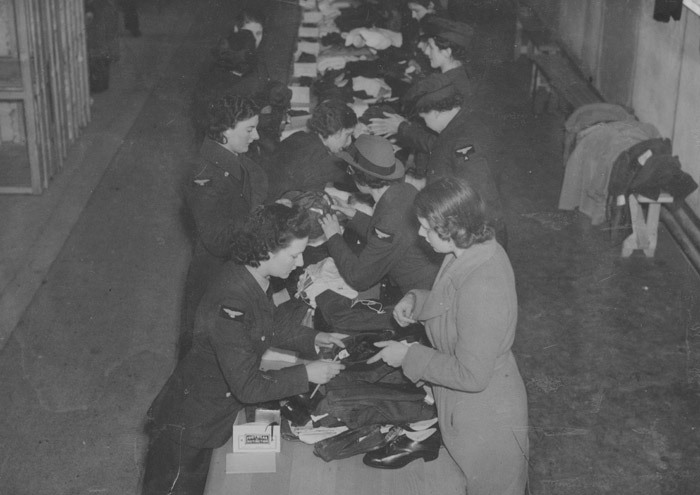 Overseas service was available to officers from 1940 but only to airwomen from 1943 onwards. 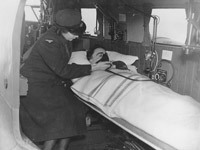 The practical work undertaken by the WAAF, combined with the intangible comfort and moral support which they provided to their RAF colleagues, was essential in keeping the RAF flying.